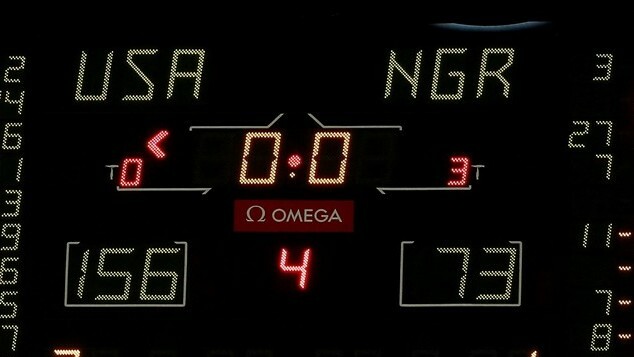 USA Basketball played Game 3 against Nigeria yesterday and set a few records. USA scored the most points by any men’s basketball team in the Olympics, 156 points. 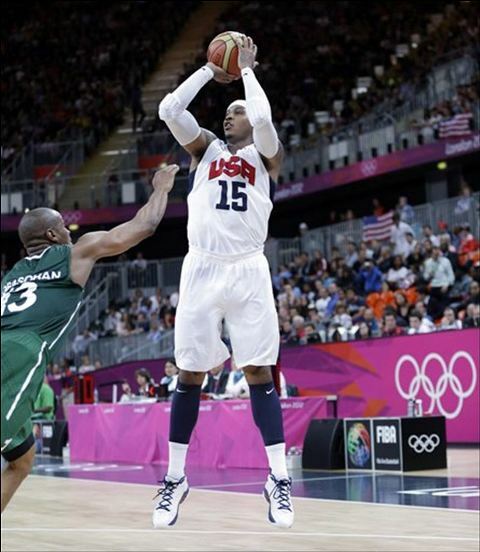 Carmelo Anthony scored the most points by any men’s USA Basketball player, 37 points. USA made more 3-pointers than any other men’s basketball team in the Olympics, 29. Men’s USA Basketball won by the largest point margin of any other Men’s USA Basketball team, 83 points. If USA Basketball continues to shoot they way they did against Nigeria, they will truly be unstoppable. This performance can spark a good discussion when comparing the team to the 1992 team.